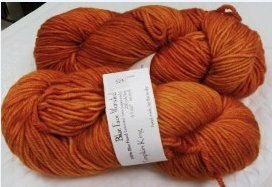 AllFreeKnitting is giving away two skeins of Blue Face Worsted Yarn in Pumpkin King to one lucky winner. Enter to win here. This gorgeous artisan yarn retails for $24 a hank, but it is so worth the money! Each 4 oz. hank features 200 yards of hand painted yarn spun for its strength and durability. I’m making a nice autumn cowl out of my stash, but this yarn could easily be used for a fall sweater, mittens or a hat. Want to call this yarn your own? Enter to win now! Contest ends February 16, 2012. Do you want to learn how to knit? Then this is the contest for you! We are giving away one copy of Knitting 101: Master Basic Skills and Techniques Easily through Step-by-Step Instruction to one lucky winner. 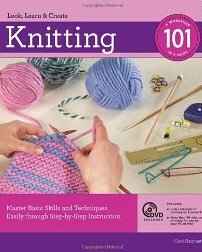 Learn everything you need to know about knitting with this instructional book that includes a bonus DVD. By the end, you’ll be knitting with double pointed needles, hand felting flower embellishments onto knit scarves, and reading color charts like they’re nothing more than an article from the morning newspaper. There are also plenty of simple, and more challenging, knit projects along the way to keep readers motivated and wanting more. Want to win some your own copy? Enter here now! Enter now! Contest ends February 9, 2012. Martha Stewart Crafts Knit & Weave Loom Kit Giveaway! 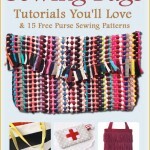 AllFreeKnitting is giving away a Martha Stewart Crafts Knit & Weave Loom Kit! What I love most about this kit, aside from the clean and attractive packaging, is that it comes with interchangeable pieces. Together, these 18 pieces result in more than 30 possible combinations. 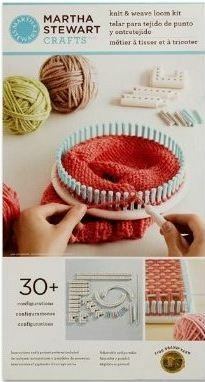 This means you’ll be able to make everything from small rosette flowers to 37-inch-wide afghans. Make cozy hats using the round loom, knit flat pieces using the rake loom or craft a gorgeous woven square using the weaving loom. Hurry up and enter to win today! 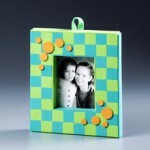 Contest ends January 19, 2012. During the month of December we have been bringing you the top 10 projects as voted on by you, the readers. Each week we updated this special collection page with the hottest patterns of the moment. Because this list has been updated every week this past month, you can be sure it features the most amazing, gorgeous and breath-taking patterns! And now – drum roll please – let us present you with the final list of top 10 knitting patterns from December. Find all ten of these awesome and inspiring patterns in our Top 10 of December collection. AllFreeKnitting Giveaway: Knitting in No Time! 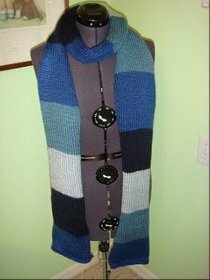 AllFreeKnitting is giving away one copy of the book Knitting in No Time: 50 Easy-knit Bags, Shawls, Jackets, And More for Fast, Fun Style to one lucky winner. Inside you’ll find 50 simple projects with detailed step-by-step instructions. 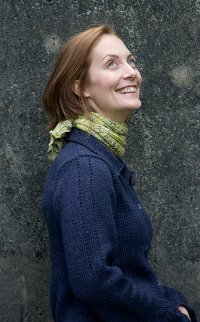 Each takes only mere hours to complete and most patterns include handy tips and techniques that will help speed up your knitting. Want to win your own copy? Enter now for your chance to win! 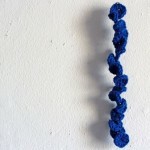 Contest ends January 12, 2012 at 12:00:00 p.m. ET. With Breaking Dawn, the latest installment of the Twilight Saga, due to come out November 18 of this year, I can barely contain myself! If you are a fan of the books or the movies then you can understand my excitement. I have already made plans to see it opening night with a few of my friends who also happen to love the Twilight series. If you have not yet seen any of the last three Twilight films this doesn’t mean that you can’t still convert and become a die-hard Twilight fan like the rest of us! The basic plot of the books/movies shows the main character, Bella, and her intense relationships with her boyfriend Edward and close friend Jacob. Of course, thrown into the mix with this love triangle, is the fact that Edward happens to be a vegetarian vampire and Jacob eventually becomes a werewolf. So while the movies are centered on these themes of attraction, love, and friendship there is also the element of supernatural action that makes things even more interesting. Trust me, the movies are worth seeing and the books are worth reading. I can hardly wait to see the next film. Just the other day I caught myself doing a mental countdown of how many days until the movie comes out! So in preparation for the films release I have decided to compile my own little collection called How to Knit Your Favorite Twilight Patterns. 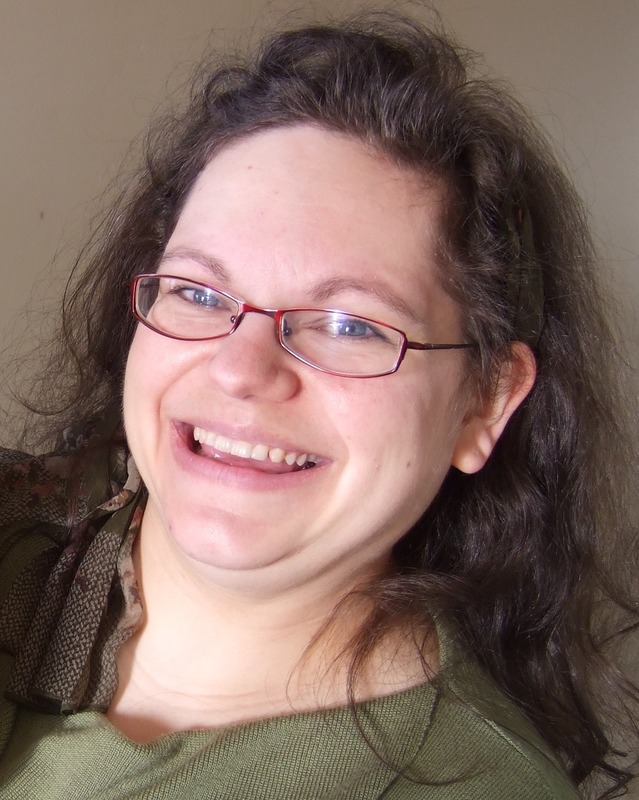 Each of the free knitting patterns I plan to do are also perfect for the cold weather. Two of my favorites are the Rosalie Hale hat and the Twilight Rosalie scarf. These cute and comfy knitted pieces match each other perfectly and make whoever wears them look super chic. Another one of the knitting patterns that I added is a project for a bear skin rug. I don’t know about the rest of you, but this knitted rug reminds me of Jacob, everyone’s favorite werewolf. This pattern is definitely something that I can picture being in Jacob’s house. After Bella, I think that Alice is probably my favorite character. She always looks so cute and friendly. So, in my attempt to channel my inner Alice, I have decided to knit myself an Alice’s Twilight scarf as well as pair of Alice Cullen’s gloves. If you follow the free glove knitting pattern you can make a pair for yourself as well! 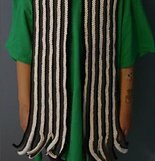 The last knit that I plan to make is the cool scarf that the character Carlisle wears in the movies. The Carlisle Twilight scarf pattern is simple and when you are done you can either keep it for yourself or give it to a fellow Twilight lover. So follow the knitting instructions if you are a fan of Carlisle’s style like I am! I found this knitting pattern, and all of the others, on our AllFreeKnitting site. Well I definitely need to get to work if I want to get at least half of these done before Breaking Dawn comes out! Are you a big Twilight fan? If so, have you ever made any Twilight inspired projects? 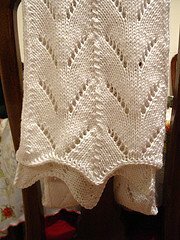 Have you ever done any Twilight knitting patterns? What kinds?